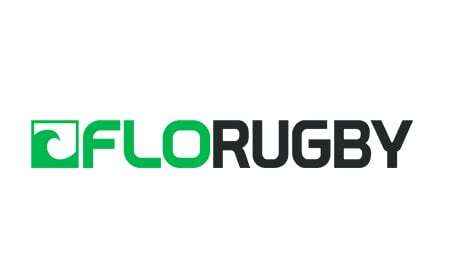 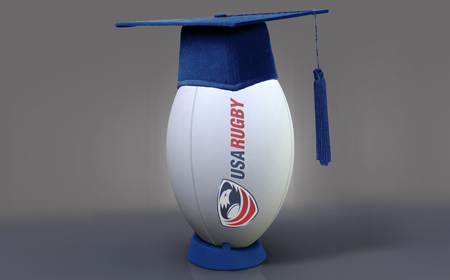 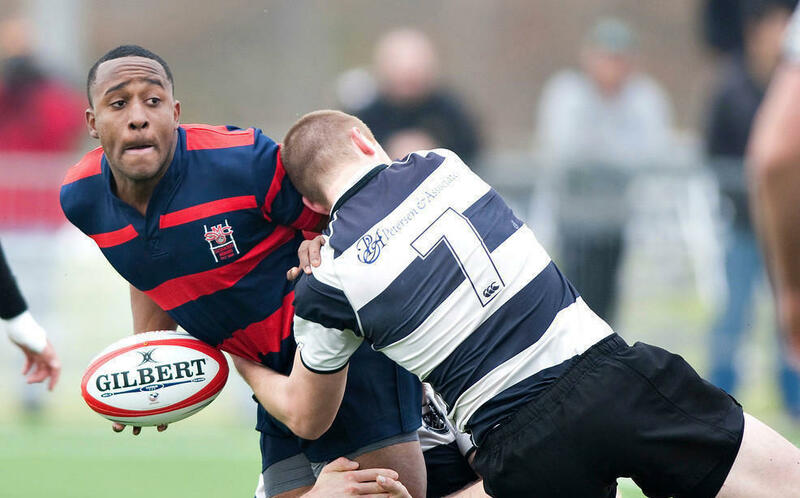 GLENDALE, CO. - USA Rugby is excited to reveal the names of 83 of the nation's top student-athletes who have been chosen to participate in the upcoming Men's Collegiate All-American (MCAA) Selection Camp. 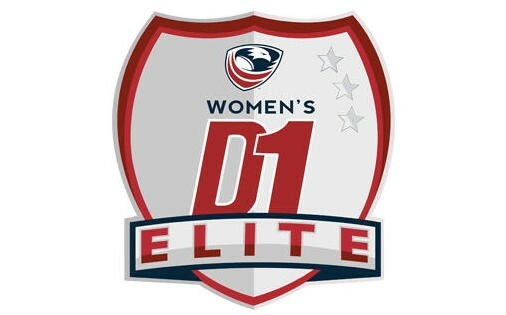 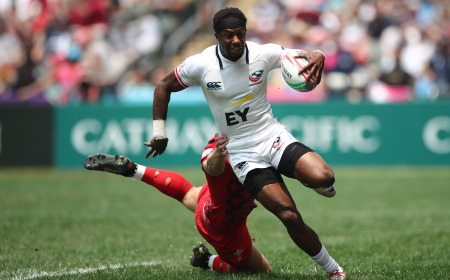 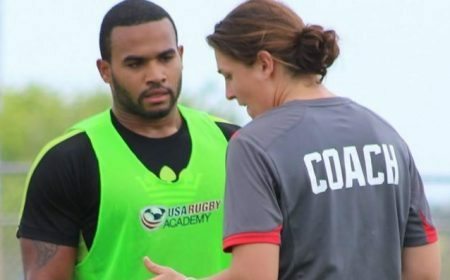 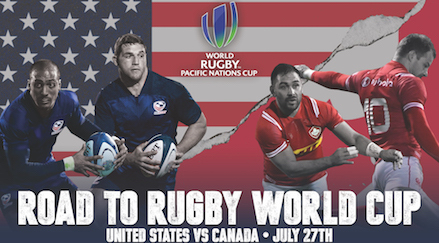 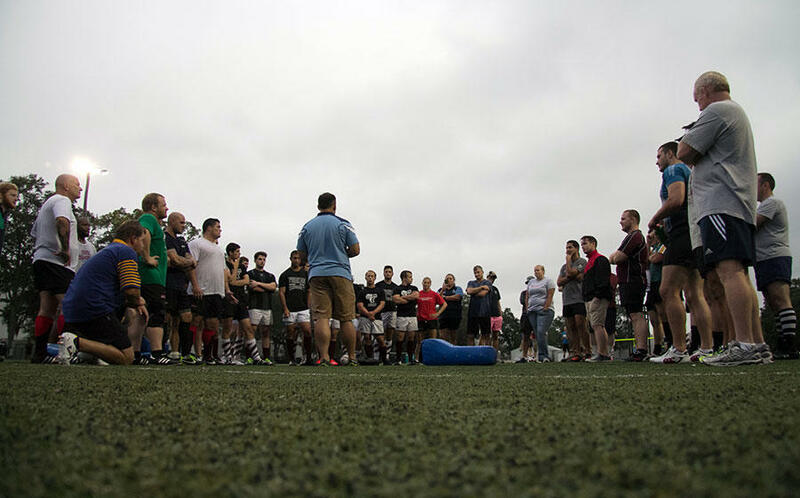 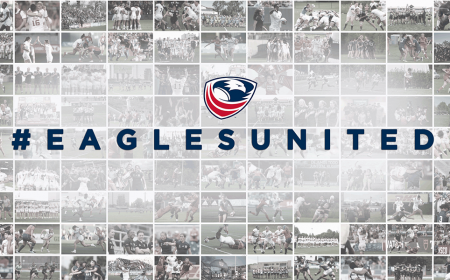 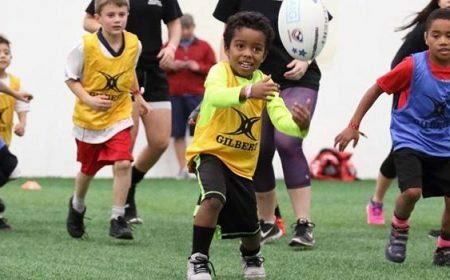 Taking place August 9-17 at Infinity Park -- home of the Glendale Raptors of Major League Rugby -- the first four days will include a mixture of training and trial games; after which 30 athletes will stay on to work directly with the Men's Collegiate All-American staff. 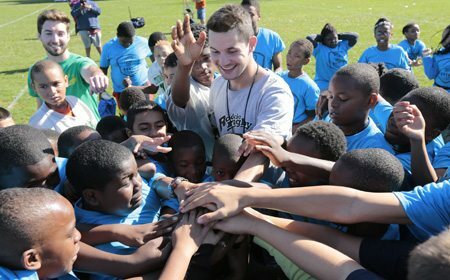 Of all the players invited, the 83 available to attend span a variety of different conferences. 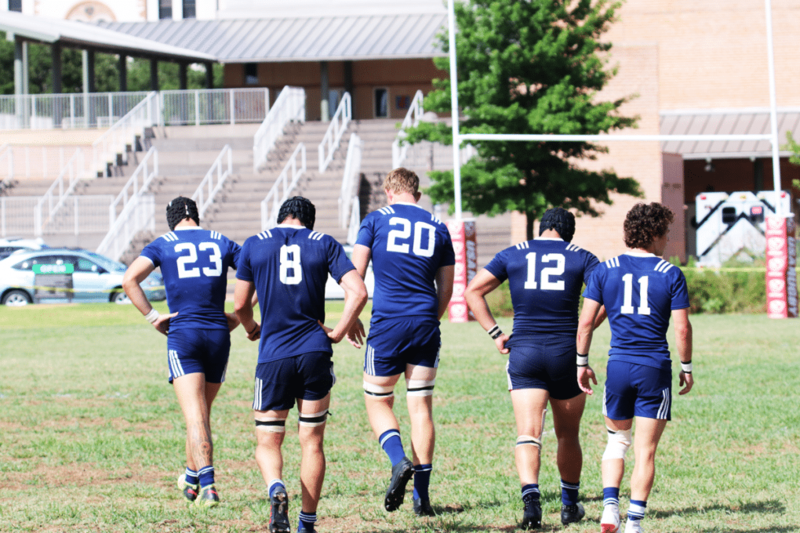 D1A programs hold the strongest representation with 60 candidates that include the Mid South (24), Rugby East (8), PAC (8) and five independent institutions in the mix. 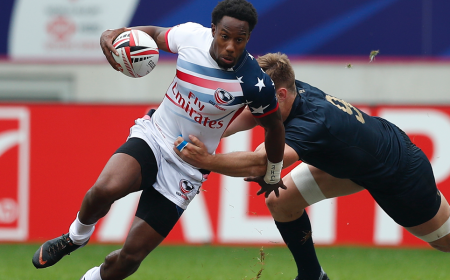 Eight athletes come from D1AA programs with D2 (7) and NSCRO (6) rounding out the bunch. 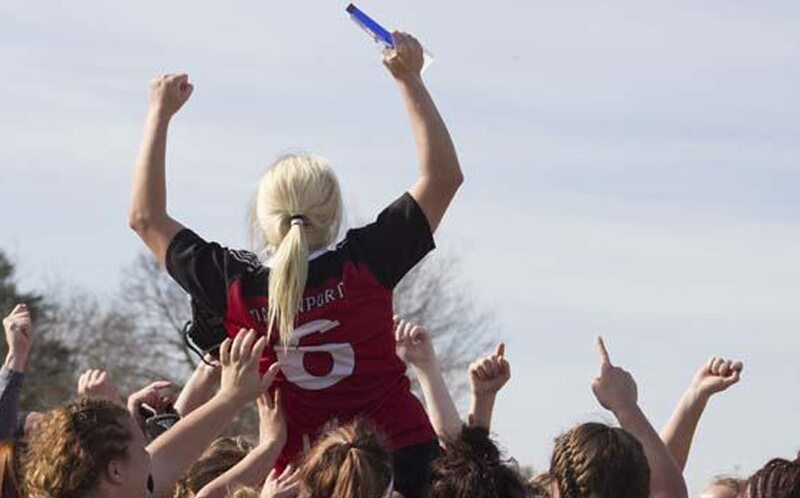 All athletes will be considered for All-American honors.